This class is an introduction to glass fusing and slumping. 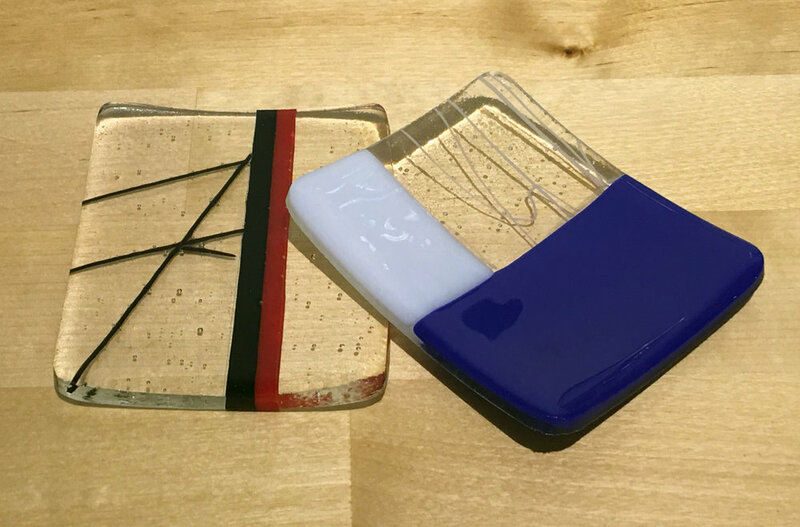 Students will design, cut and assemble flat glass into the shape of a small dish using techniques such as scoring, grozing and grinding glass. The designs will then be fused in a kiln over a multi-day cycle to create one homogenous piece of glass.